Bracing themselves for the busiest weekend they’ve had to date, District is prepared to bring in all the stops by teaming up with Triple Crown Group and Liquified to give the masses exactly what they want, a star studded weekend complete with world class acts and the best atmosphere you can find in all of the city. Starting the weekend off right on Friday, District brings none other than the man himself, Diplo. 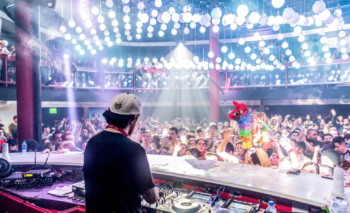 After a rigorous year of non-stop touring, producing for some of the biggest names in music as well as throwing his hat in the ring for a myriad of entrepreneurial projects, Diplo is an act you won’t want to miss. Ticket sales for this show are nearly sold out, we would strongly advise anyone interested in going to secure those as soon as humanly possible. 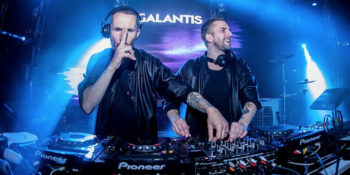 Saturday night brings none other than Swedish duo superstars, Galantis. 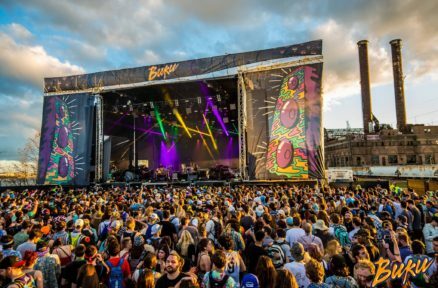 Always a festival must see-and crowd favorite, these two international artists put on a eclectic and exciting live show that can be rivaled by no others. With their enigmatic stage presence and catchy pop dance hits that are impossible to mistake, this is a show that is sure to be one for the books, team it all together with District’s ample room to dance and state of the art kinetic lighting system, you’re not going to want to sleep on this one. As for Super Bowl Sunday itself, lineup and plans are currently TBA. Keep your eyes peeled on social media and the site to see what they have planned, because it’s sure to be action packed. So everyone get ready, tickets to all three events can be found HERE, but don’t wait as these are sure to sell out!